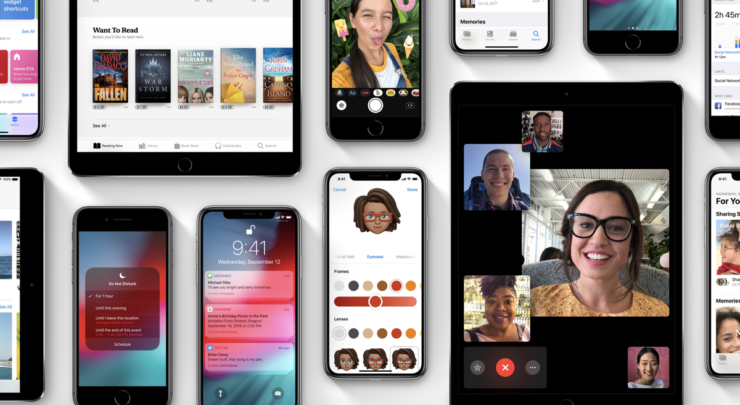 Apple has released iOS 12.2 beta 2 for iPhone, iPad and iPod devices. It’s a developer-only release and available over the air. If you’ve been using the first beta of iOS 12.2 on your iPhone, iPad or iPod then you can download iOS 12.2 beta 2 right now. It’s available as an over the air update, and those enrolled in the Apple Developer Program can go ahead and download the full pre-release IPSW file as well from the dev center. In order to download iOS 12.2 beta 2 on your device, assuming you have the previous beta installed, just head over to Settings > General > Software Update and you’ll see iOS 12.2 developer beta 2 pop right up. Tap on Download and Install and you’ll be golden. You will be required to stay connected to WiFi and even a power source if you have less than 50% battery remaining. Your device will require a restart in order to complete the installation. If you’re expecting something drastic in this release, then you should not. You should expect nothing more than bug fixes and performance enhancements in this release. There’s also a possibility that Apple might’ve fixed the Group FaceTime bug in this release as well given how the feature was disabled from Apple’s end and a software update was required to re-enable things absolutely bug-free as possible. First-time installers can expect the addition of TV in HomeKit which will play nicely with AirPlay 2 + HomeKit enabled TVs all set to arrive earlier this year. Furthermore, Apple has packed in some aesthetic changes in this release as well, such as the inclusion of a new screen mirroring icon in Control Center. We’re pretty sure the final version of iOS 12.2 will be a far more polished release with significant gains on top of iOS 12.1.x in terms of performance and bug fixes. Until then, if you want to get a taste of what’s Apple is cooking in its kitchen, then enroll yourself in the Beta Software Program, where you can download iOS 12.2 public beta absolutely free onto your device.